Eikun sake uses water from a source called "Fusui", rated as one of the top 100 sources of water in Japan. This water source is located just south of the ancient Japanese, and still cultural capital of Japan, Kyoto. "Clear with a platinum blue cast. Aromas of coconut milk, melon, pear and rice pudding with a with a supple, dry-yet-fruity medium body and a vanilla, apple, and pepper accented finish. 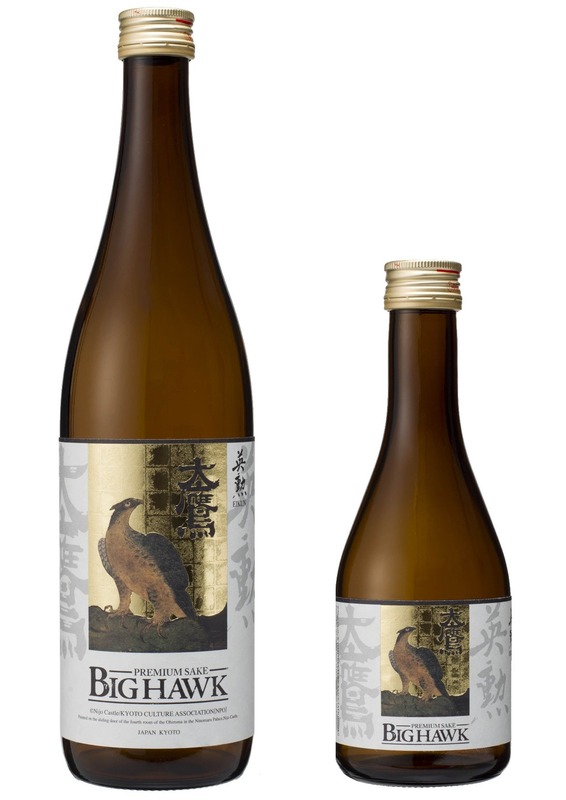 A robust and lively sake that will sing with spicy Asian cuisine." In 1905 during the Taisho period in Japanese history, the "EIKUN" sake was adopted as the company's corporate brand name. Since then, the finest quality sake has been produced by Saito Sake Brewer known as "EIKUN" which is acknowledge today as the finest Sake produced in the Fushimi district of Japan famously known to sake lover for its premium brewed sake. ushimi region is home to 30+ other breweries due to the quality of its water source. This soft water plays an instrumental part in creating smooth and balanced sake. With its moderate climate and beautiful natural surrounding in Kyoto greatly contributes to the delicate and quality taste of Saito Sake and captures the essence of premium sake quality at its best. Kyoto (Fushimi) – home to the big brewery and museum of Gekkeikan + 30 other breweries or Kura, too. Unique to the region of Kyoto is Iwai rice which is only used by Kyoto sake producers. In fact, Eikun purchases 40% of all Iwai rice produced. Kyoto is home to many Shinto shrines and a particular type of cuisine called Kaiseki. Kaiseki is a sequence of small and artistically arranged dishes, both beautiful in presentation and flavor. "Kaiseki" in Kyoto cuisine is all about "Dashi (broth)" and it’s "Umami". So the taste of food is elegant, and they don't usually put a lot of soy sauce or salt in Kyoto cuisine. Therefore, the sake flavor is kind of gentle and soft to match with local Kyoto cuisine. This western area of Japan around Kyoto blends sake and culture into a perfect marriage. 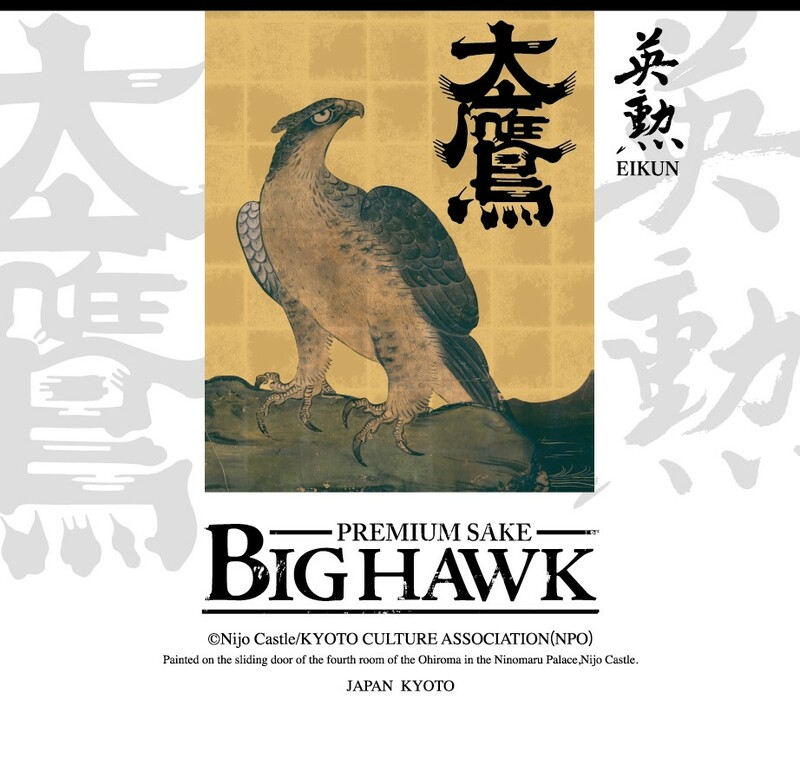 Eikun Sake isn’t just known at the consumers market level, but it is also very well received at traditional high end Japanese restaurants though out Japan where people come to enjoy the traditional taste of Japanese cuisine and to enjoy the unique experience of Eikun Sake. Each year since the 1890’s there is a competition "Shinshu Kanpyou-Kai" (National New Sake Competition) now called National Competition, which judges sake quality. Eikun has received the gold medal for their sake an unprecedented 14 years in a row. Only 20-25% of all Kura receive gold medals each year. In addition, no Kura or brewery has received the award 14 times consecutively. The National Competition is attended by 90% of all 1300 Kura in Japan and is for Daiginjo grade products only. The City of Kyoto was founded as "Heiankyo" in 794 A.D. It flourished as the capital of Japan for approximately 1,000 years and was the birth site of the quintessential Japanese culture and traditions one finds throughout the country today. Even after the transfer of the capital to Tokyo during the Meiji Restoration in 1868, Kyoto maintained its position as Japan's cultural capital. It is home of various national treasures worthy of global pride as well as many historical buildings and traditional arts and crafts. Kyoto's rich and colorful history, combined with its geographic and climatic factors have created a city with a very unique blend of tradition, culture, and industry. Kyoto was laid out in a grid pattern with the Imperial Palace located at its center.